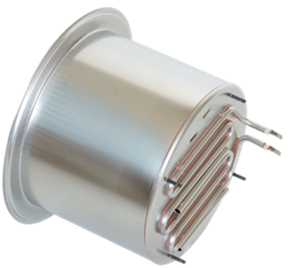 Heatrod manufacture both standard and bespoke products into both the domestic and industrial electrical heating market. We cater for most types of applications and have the support of a global network of manufacturing centres. From high volume OEM design and manufacture to single bespoke heating solutions we’ve got it covered. Tubular elements can be used in a range of applications from air, water, oil, chemical solutions and defrost. They are a versatile means of heating an application and can be straight or formed to a required shape and can reach temperatures of 800°C. Heatrod Elements supply the largest range of domestic immersion heaters in the UK. 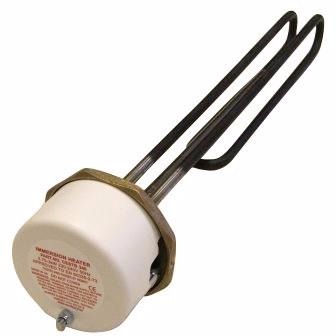 Through many years of experience and supply into this market Heatrod have build up a vast library of replacement immersion heaters and parts. In more recent years the acquisition of Thermtec Ltd has also added to our range of products which are traditionally fitted into many common household water cylinders. Cylinder brands such as Albion, Range, Copperform, Aquastel, Stelflow and many more can all be fitted with our products. 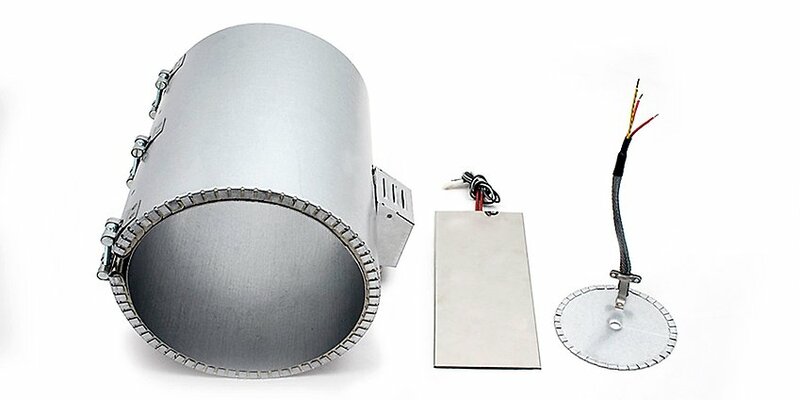 Flexible foil heaters provide precise, dependable and immediate heat transfer for many applications. 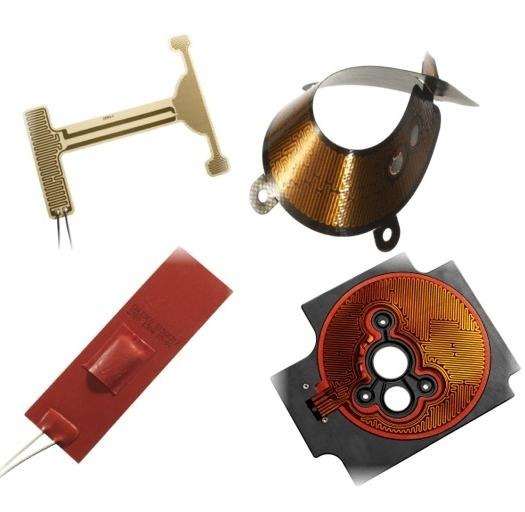 Calesco provide group expertise on foil heating and our Swedish innovation center employs highly qualified engineers continuously working with new applications and materials. This allows us to find the optimal heating solution to meet your needs and produce it quickly. 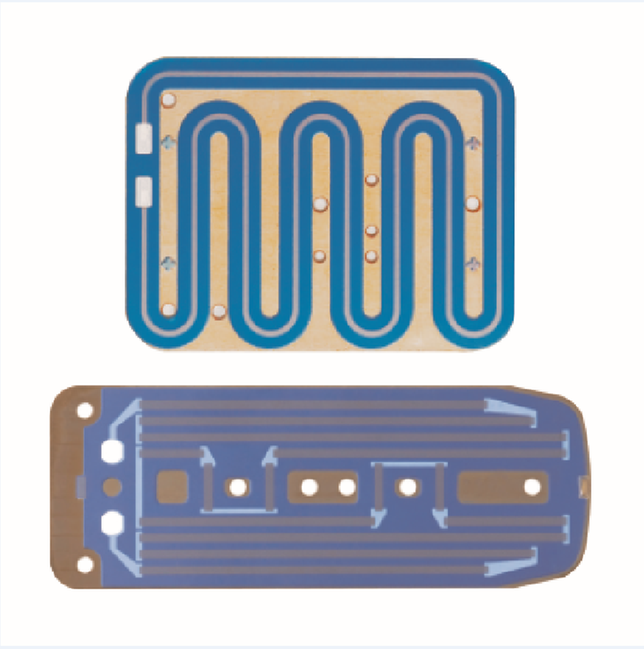 Our flexible heaters consist of an etched-foil laminated between one of our many flexible media. We manufacture thick film elements which give quick heating and have good heat transmission ability. The elements are easy to adapt to different shapes and patterns and and can be bespoke manufactured for higher volume applications. 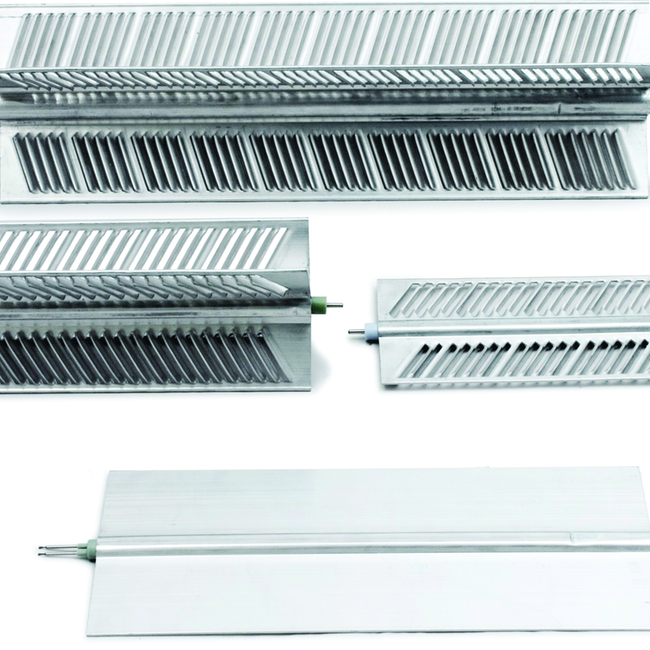 With aluminium heating elements you take advantage of the excellent heat conducting properties of aluminium and thus get a fast and uniform heat along the aluminium profile. 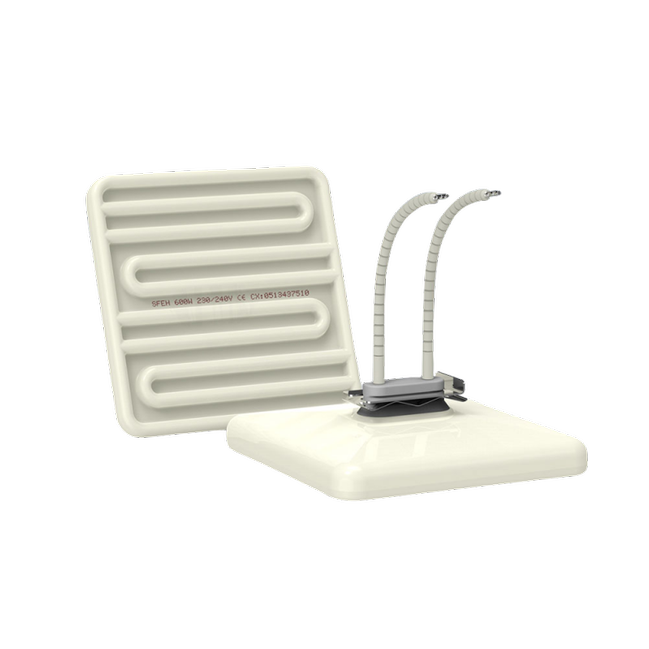 Ceramic infrared heating elements are used for hardening and drying processes, among others. 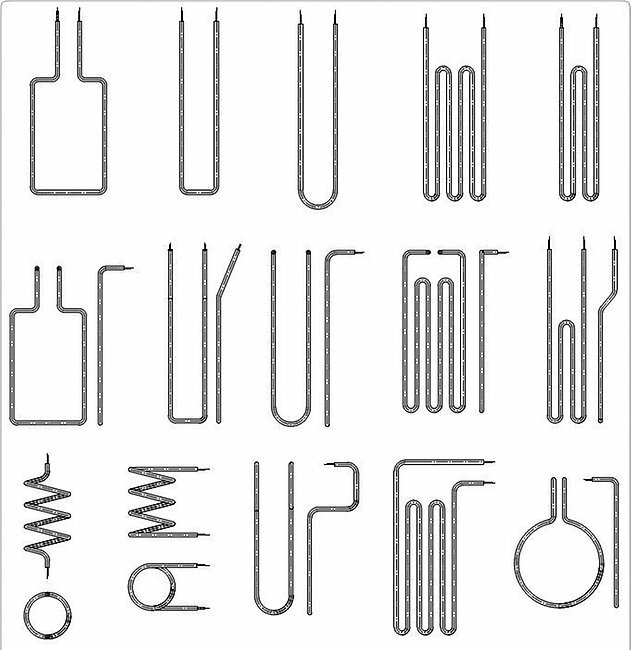 Quartz infrared heating elements from Heatrod produce short wavelength radiation and provide a working temperature of up to 2,400°C.